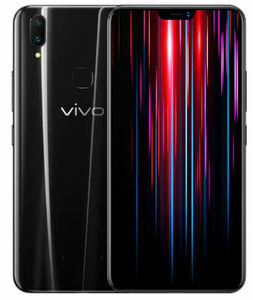 Vivo has entered the Indian smartphone market very recently with its amazing range of premium smartphones. 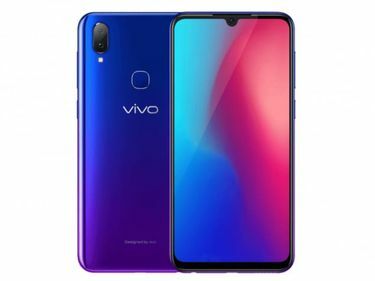 There are dozens of smartphones expected to release in the next few weeks from Vivo. 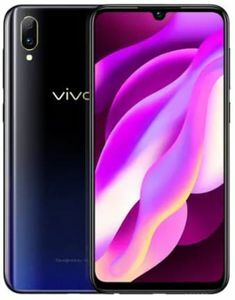 Upcoming Vivo 4G mobiles are for those who want to get themselves a great gadget at reasonable prices. 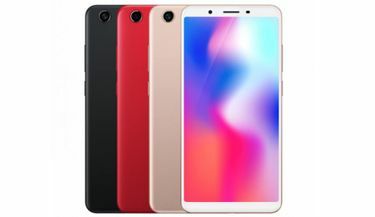 We at mysmartprice.com strive to bring you the lowest prices across online and offline platforms in India. 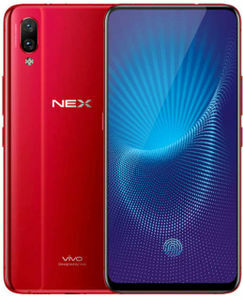 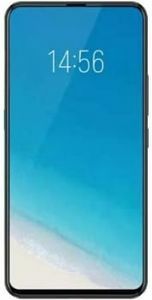 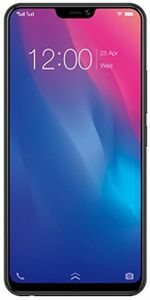 All the key online stores such as Flipkart, Snapdeal, Shopclues, Amazon, Paytm, and Infibeam offer these upcoming Vivo 4G mobile phones with the best deals and discounts.